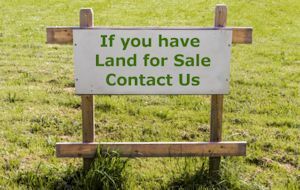 If you are selling land, then AVD can offer professional advice on securing Planning Permission for your land, which will be more saleable with Planning permission secured. We are connected with reputable companies who able to sell your land and advise you on land values. We are further more connected with Developers who would be willing to purchase your land with Planning Permission. Land subject to size and location.